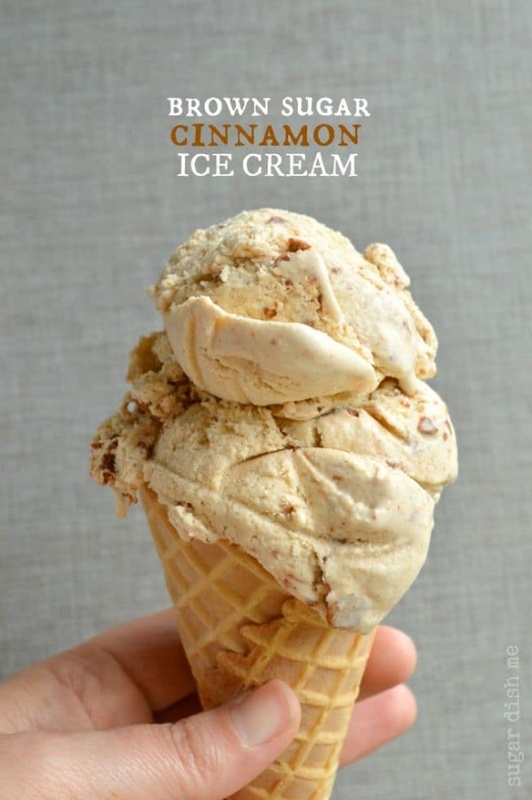 Brown Sugar Cinnamon Ice Cream By Heather Tullos - Sugar Dish Me. The best ice cream for all your fall pies! Because this recipe will need to chill before churning you might want to make it a day ahead. The prep time listed includes the chill time.